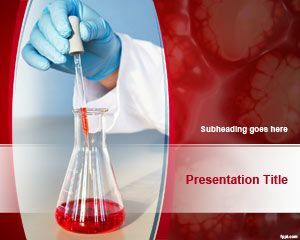 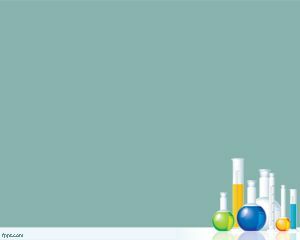 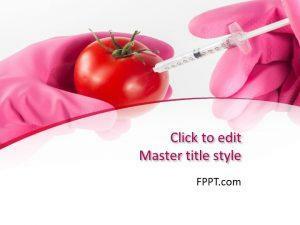 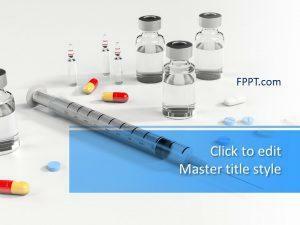 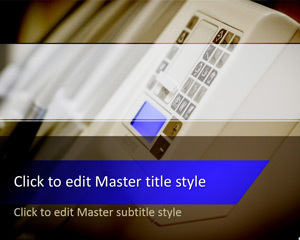 Deliver lectures on lab apparatus and how to use as advised using free Science PowerPoint themes. 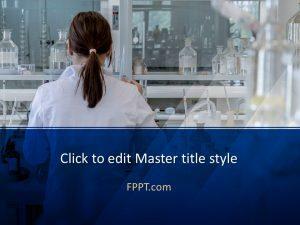 Prepare lectures on Organic Chemistry, inorganic Chemistry, Mechanics, and much more. 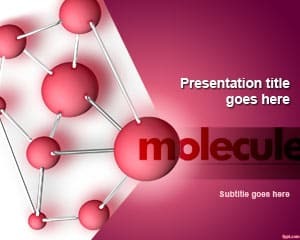 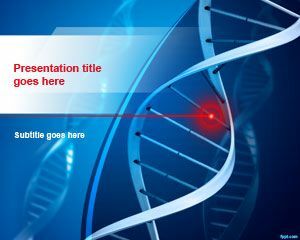 Engineers and doctors may benefit from molecule, DNA structure, among other free Laboratory PowerPoint slides.